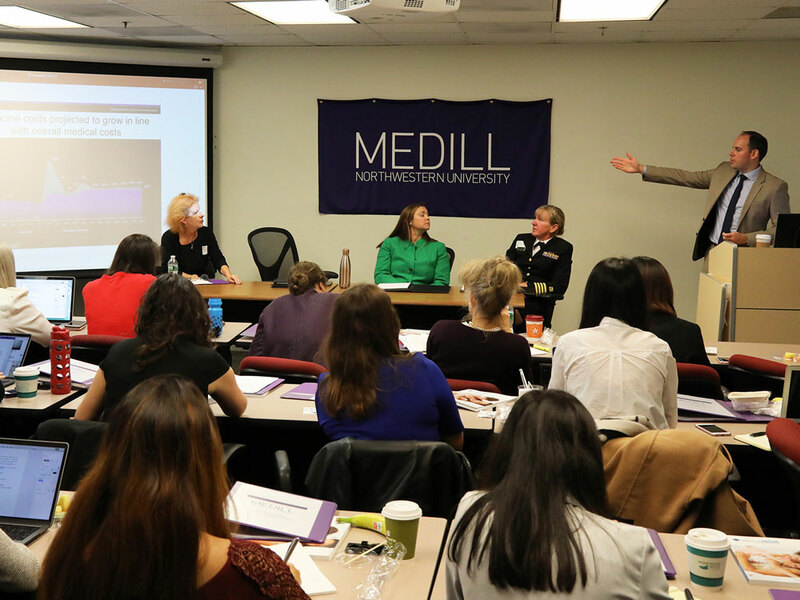 Medill’s third annual Health Care Reporting Conference coincided with a new wave of uncertainty about the future of American health care. The conference, Oct. 12-13 at Medill’s Washington, D.C., newsroom, came as President Donald Trump announced policy changes that could significantly alter the Affordable Care Act. Against this backdrop, speakers representing major players in the health care system – from the insurance industry to the public health sector to the federal government – addressed 28 Medill graduate and undergraduate students on major issues in health care and the media’s role in covering it. 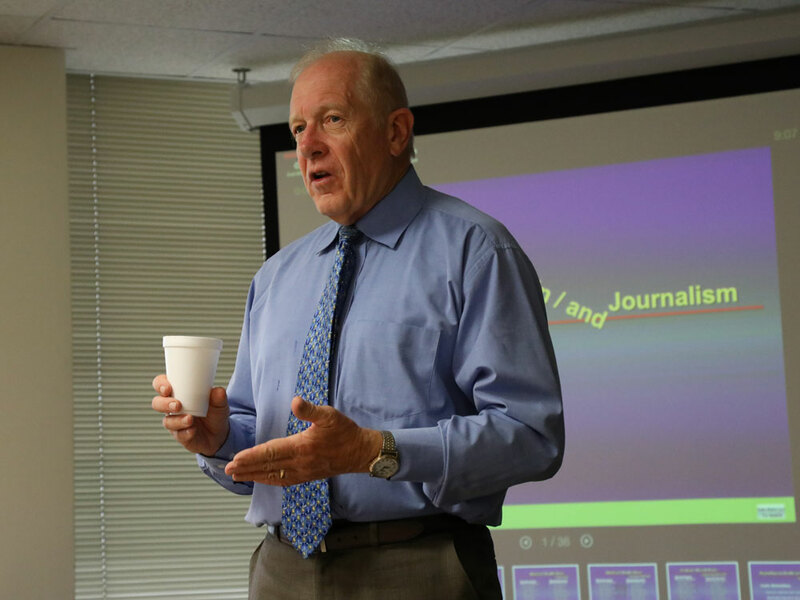 Funded by UnitedHealth Group, the conference was planned by Medill faculty and staff. 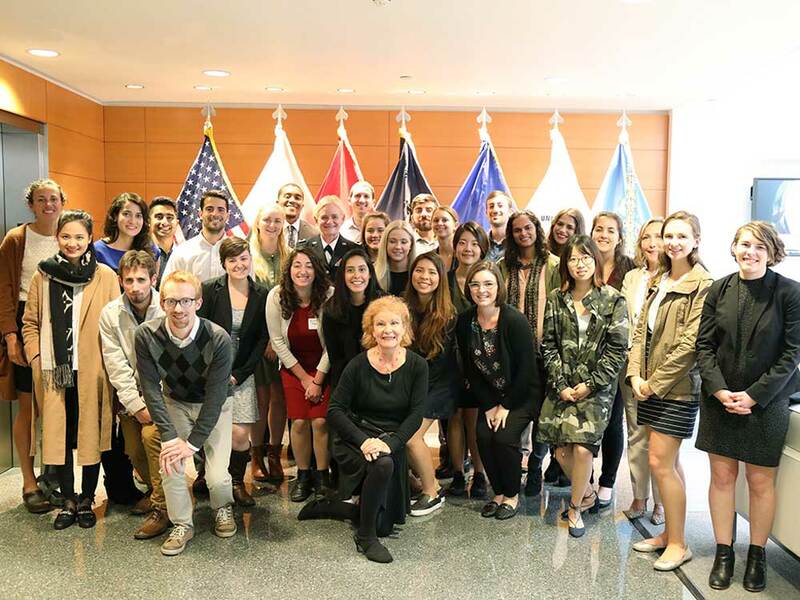 In organizing it, faculty focused discussion on major topics in health care, said Professor and Executive Editor of Medill Washington Ellen Shearer, who co-organized the conference with Medill Professor Donna Leff and Assistant Professor Abigail Foerstner. Key topics included the Affordable Healthcare Act, drug prices, treatment innovation and the opioid crisis. A recurring theme during the conference was the need for journalists to understand the nuances of the massive American health care system. 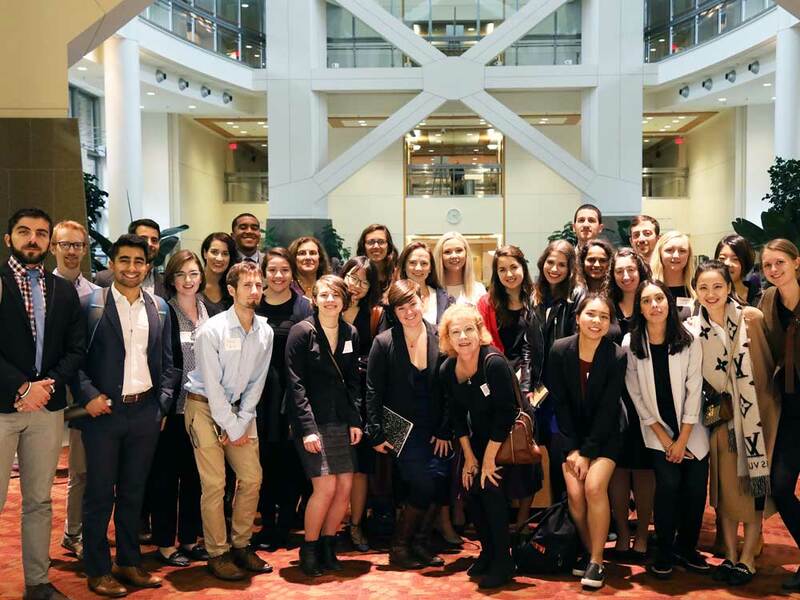 “In health care, there are so many apparently compelling anecdotes that may have a very complex set of facts behind them,” said Matt Stearns, vice president of external communications at Optum, part of UnitedHealth Group and a graduate of Medill’s journalism master’s program.